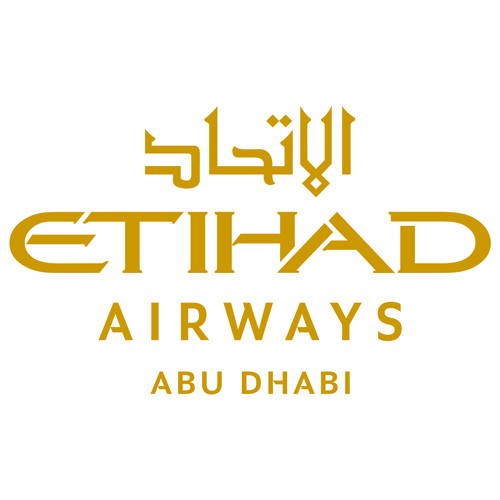 Etihad Airways, the World’s Leading Airline*, in partnership with Jet Airways, offers Bay Area travelers to seamlessly connect to 53 destinations in India. Morning departures from SFO mean early evening arrivals in India, and an early morning arrival on the way back. Premium guests can experience the highest level of service and comfort in the air, from fully-ﬂat beds with aisle access, an extensive ‘Dine Anytime’ menu and Etihad Chauffeur Service. Etihad Airways began operations in 2003, and in 2014 carried 14.8 million passengers. From its Abu Dhabi base, Etihad Airways flies to 111 existing or announced passenger and cargo destinations in the Middle East, Africa, Europe, Asia, Australia and the Americas. The airline has a fleet of 115 Airbus and Boeing aircraft, and more than 200 aircraft on firm order, including 67 Boeing 787s, 25 Boeing 777-X, 62 Airbus A350s and seven Airbus A380s.